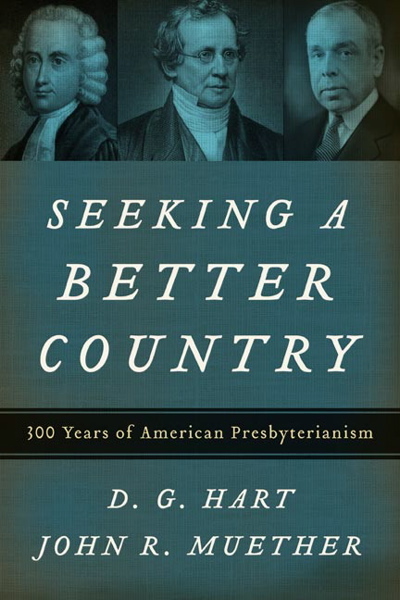 Seeking a Better Country is a readable and lively survey of American Presbyterianism since its founding in 1706. Its aim is not to celebrate but to understand how Presbyterians formed one of the largest and most influential denominations in the United States, and those historical developments that led to their decline. 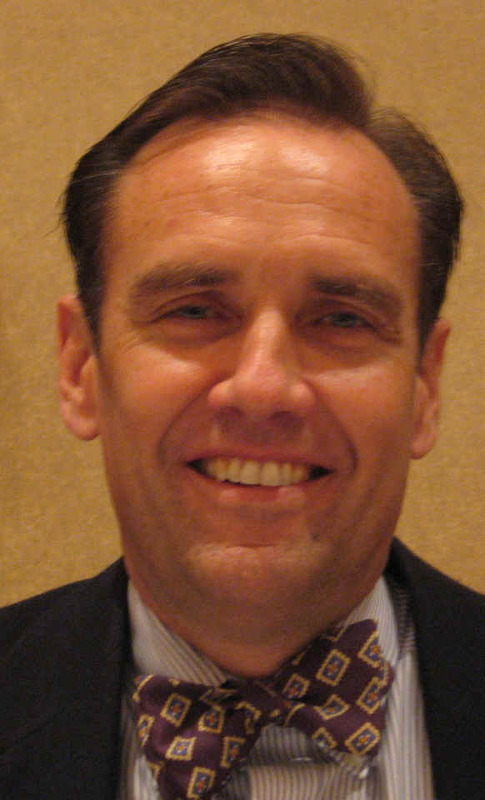 D. G. Hart (Ph.D., Johns Hopkins University) directs the honors programs and faculty development at the Intercollegiate Studies Institute and serves Westminster Seminary California as adjunct professor of church history. He has written or edited more than fifteen books, including Defending the Faith, a biography of J. Gresham Machen. He is coeditor of the American Reformed Biographies series.